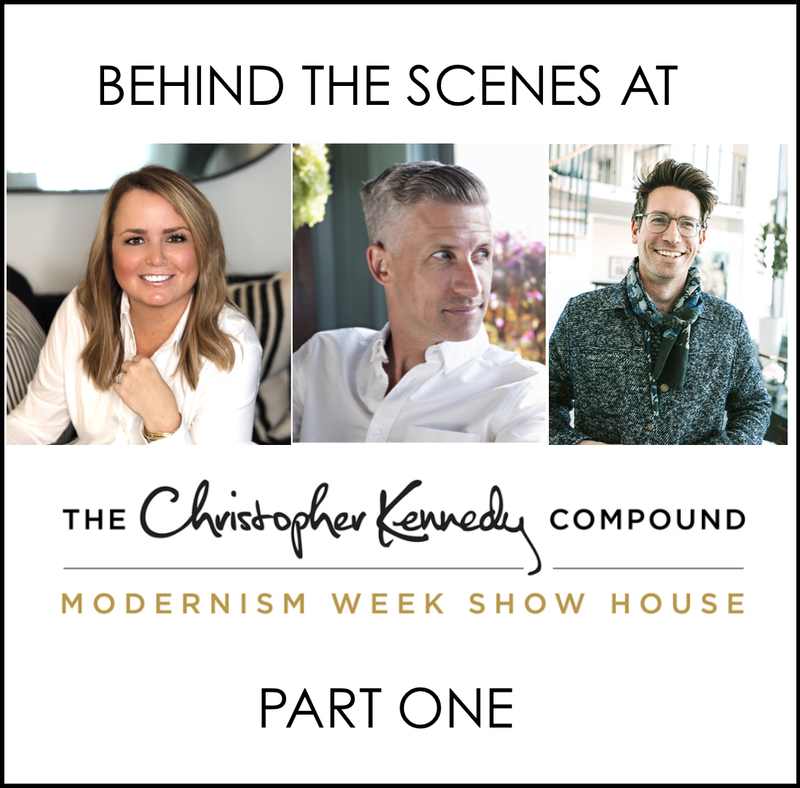 Part 2 of our Modernism Week podcast featuring the talented designers of the Christopher Kennedy Compound located in beautiful Palm Springs, California. This talented group of world class designers helped create a showcase house which has become the hottest ticket in town. In this episode we chat with Brian Paquette, Lisa McDennon, Gordon Kurtis, Michelle Boudreau, and the man behind it all… Christopher Kennedy. 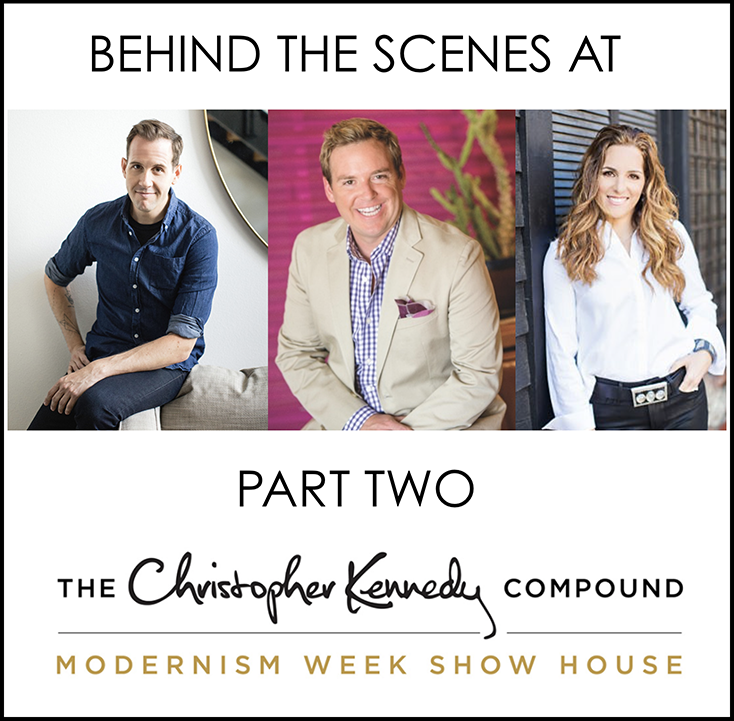 With over 150 people per hour touring the house and over 5000 attendees over the course of the 10 day run, the Christopher Kennedy Compound has captured the attention of designers and design enthusiasts around the world. Listen in as we chat with the exclusive cast of designers about their intention and contribution to what has become “the” showcase house of Southern California. Just a few short weeks ago we took the show on the road to sunny Palm Springs to experience the most anticipated week of design and architecture in Southern California – Modernism Week. We set up camp at the premiere showcase house, The Christopher Kennedy Compound, where we caught up with a few of the talented designers behind what has been dubbed the number one “must see” event of Modernism Week. In this episode we visit with Lori Paranjape, Joe Lucas, and Jeff Schlarb about their participation. We also chat with Warren and Steve – the lucky duo who get to call this spectacular newly renovated 1962 residence HOME. 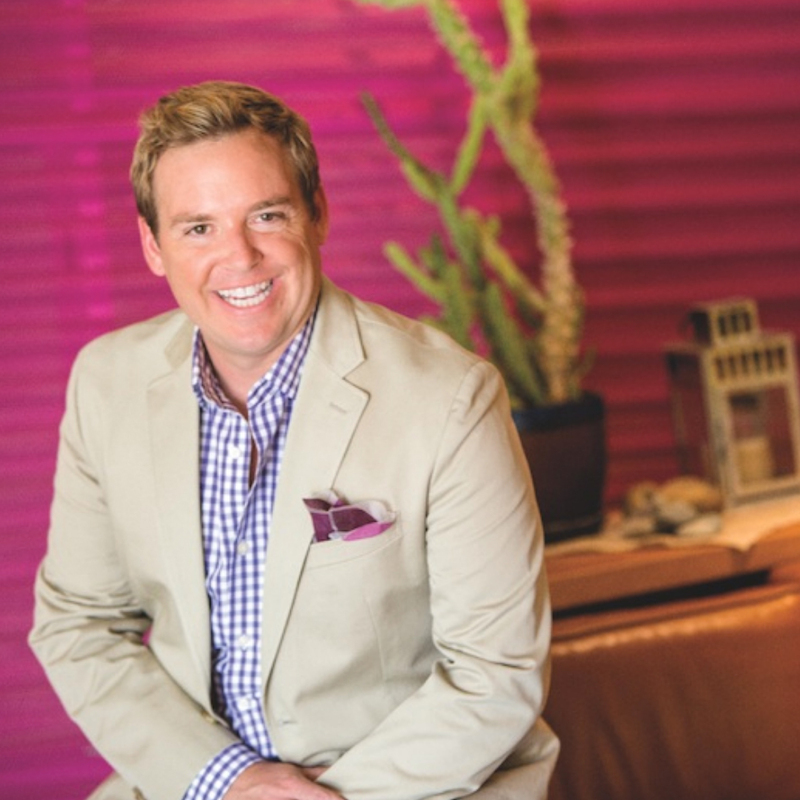 This is our third and final interview from Las Vegas Market and what better way to wrap up the series than with the talented and energetic Mikel Welch. 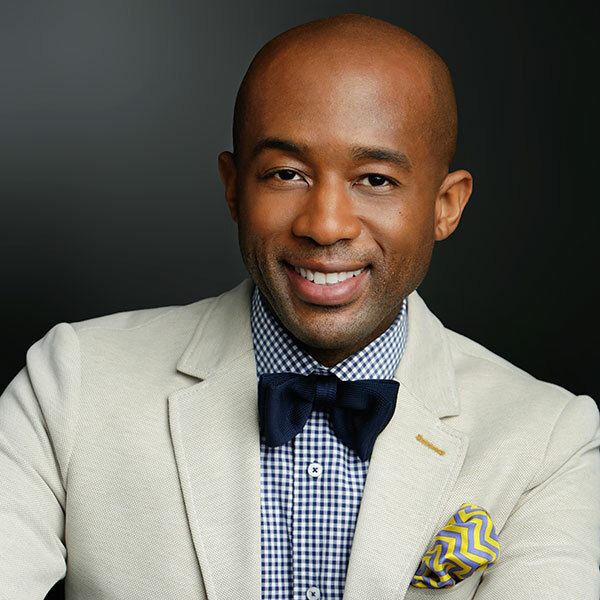 In this episode Mikel shares his journey from offering up free design services on Craigs List to develop his portfolio to becoming the “go to” designer for the Steve Harvey Show. Mikel’s persistence and unapologetic approach to the business of design has served him well over the years and he is just warming up! Known among the design community for keeping it real, Mikel shares the reality of his design biz – the sacrifices, the lessons, and the blessings. 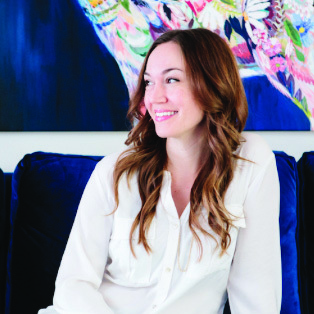 Today we welcome Lindsey Borchard – Owner and principal designer of Lindsey Brooke Design. We caught up with Lindsey in between panel discussions and networking events in Las Vegas to discuss her philosophy and strategies to developing an ever growing design business and an unexpected following of fellow designers who cherish Lindsey’s “real world” business advice and “heart felt” dedication to sharing and contributing to the growth of our design community. Lindsey is blazing her trail to success and she’s welcoming like minded design professionals along for the ride. 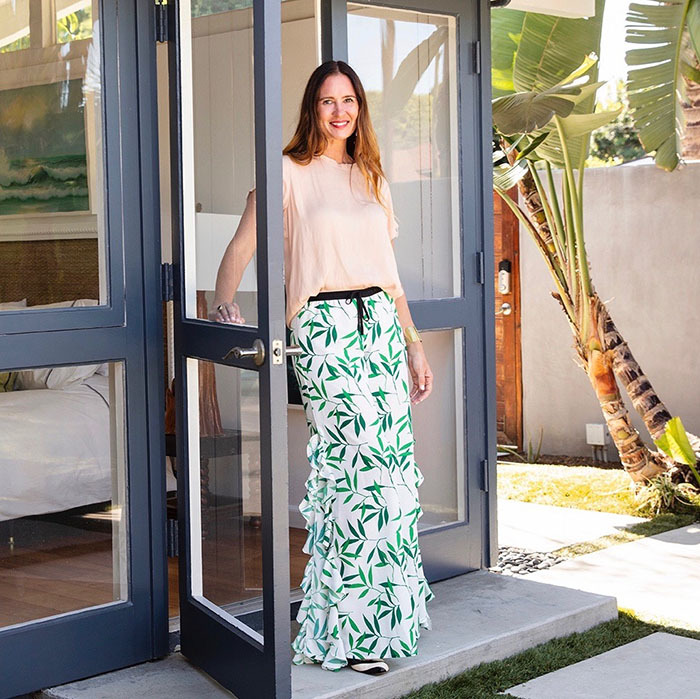 Today we welcome Anna Schweiss – VP of Design and Merchandising for Essentials For Living. You may know Anna from Star International and Orient Express – both of which now fall under the newly developed brand Essentials For Living. The family owned furniture company has been providing stylish quality furnishings to the design trade for forty years. We caught up with Anna in their newly remodeled Las Vegas Showroom where we discussed the the business of design as it relates to product design and brand identity. We also discuss the broad spectrum of opportunity within the design industry from business development to design trade support. If you’re wondering if you should be doing “something else” within the design industry and you just haven’t found your place… this episode will open your mind to explore aspects of design that you may have never considered. Today we welcome Jesse DeSanti – Creative Director and Owner of JETTE CREATIVE – a Southern California based full service design group specializing in timeless design with an emphasis on architectural integrity. Our conversation today revolves around the “journey”of a design professional. In Jesse’s case, the journey from design intern at age 17 to her journey through design school while simultaneously working for a notable architectural design build firm. A chance reunion with the same designer whom she interned as a high school student led her on a new path to Portland, Oregon but her serendipitous introduction to the man of her dreams led her back to Southern California where she launched JETTE CREATIVE. Jesse’s perspective on life, family, and the business of design is both refreshing and inspiring and I can’t wait to share it with you. 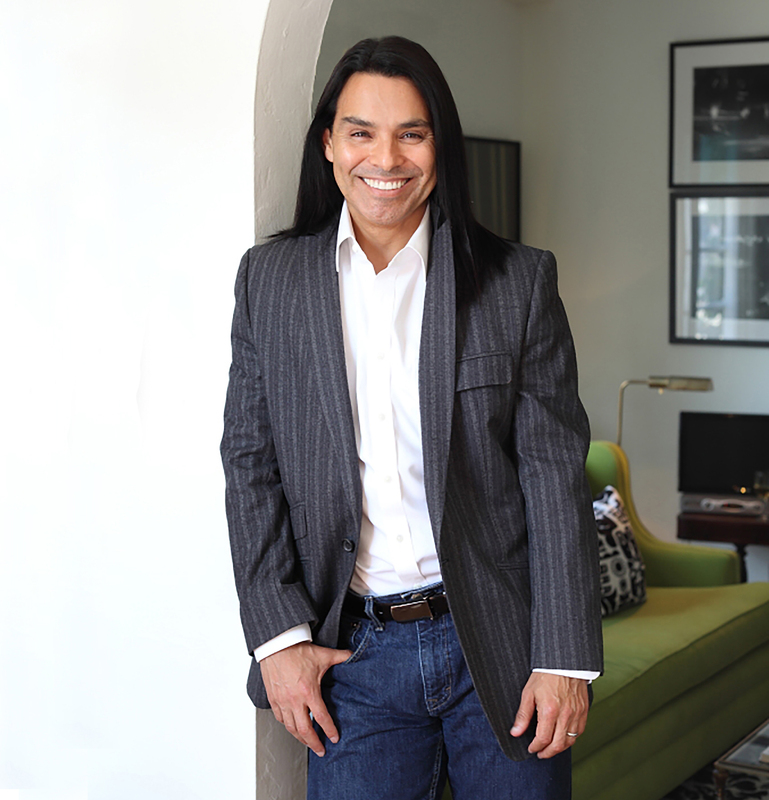 Today we welcome Tony Estrada – principal of tonyontheweb.com , a full service Marketing and Web Design studio specializing in website development for design professionals. In this episode we discuss the importance of a professionally curated website and why all of your digital marketing efforts should connect back to your home on the internet, your website. Tony shares valuable advice on how to best structure your web presence on every platform from social media to email marketing. If its been more than six months since you’ve refreshed your website in some way, this episode is your wake up call. Today we welcome Amanda Malson of Common Standard www.commonstandard.com. 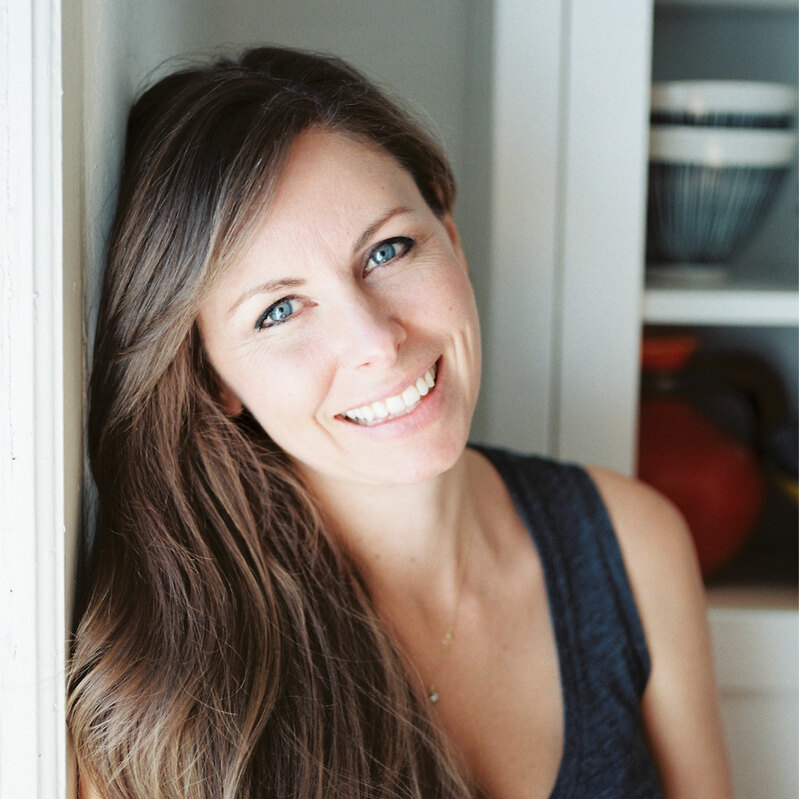 Amanda shares her design journey with us from her early days at KWID – that’s Kelly Wearstler Interior Design – to her days of riding the new wave of social media and online magazines, to her current incarnation as the “go-to” designer for soulful design with a vintage vibe. In this episode we discuss the “why” that drives her creative business and the “how” that allows her to grow and explore without boundaries. 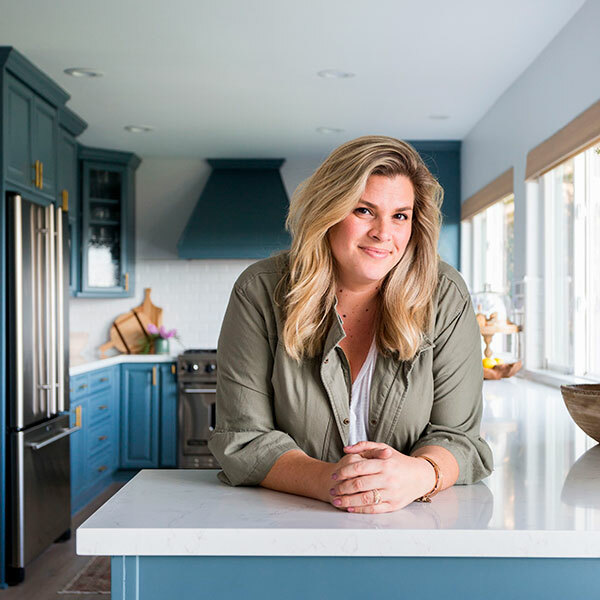 Today we welcome Beth Whitlinger of Beth Whitlinger Interior Design www.bwid.design – an Orange County design firm with an International portfolio. 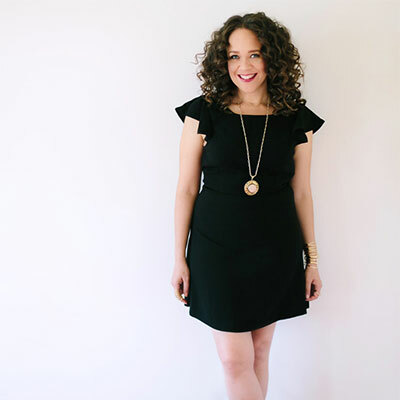 In this episode Beth shares how her obsession with the details, her innovative use of technology, and her love of all things related to the business of design has contributed to the ongoing growth of her business and her demographic reach. 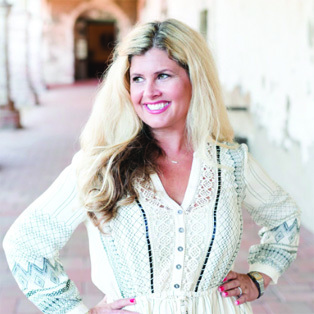 Beth refers to decades of experience when providing design business coaching through her newest venture, The Interior Design Coach www.theinteriordesigncoach.com which I can’t wait to share with you! Today we welcome Thomas Lavin, founder and owner of Thomas Lavin Showroom. Thomas is an innovative businessman dedicated to the growth of the design trade industry. His flagship showroom in Los Angeles and his recently opened showroom in Orange County both reflect Thomas’ commitment to quality, service, and professionalism. Today we talk about “to the trade” and the value of transparency and education within the design industry – and more importantly our responsibility to extend it to our clients and consumers. 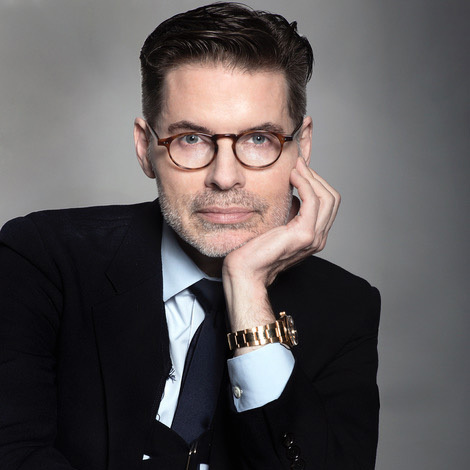 From self proclaimed “job hopping administrative assistant” to one of the most influential design trade professionals on the scene, Thomas shares his inspiring journey and his optimistic vision of the future of the design trade. 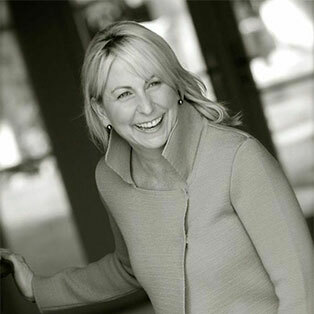 Today we welcome Kim Kuhteubl of Me by Design www.mebydesign.com and author of “Branding + Interior Design, Visibility and Business Strategy for Interior Designers”. Kim is a producer, writer, and visibility strategist specializing in the shelter industry. In this episode we discuss how to identify and define your voice and intention in this industry and how to insert that effort into your marketing and branding strategy for your business. I’ve considered Kim’s book a “must read” for every design professional out there no matter how long you’ve been in the biz. If you’re ready to build a platform, change your mind set, and up your game, this episode is for you! 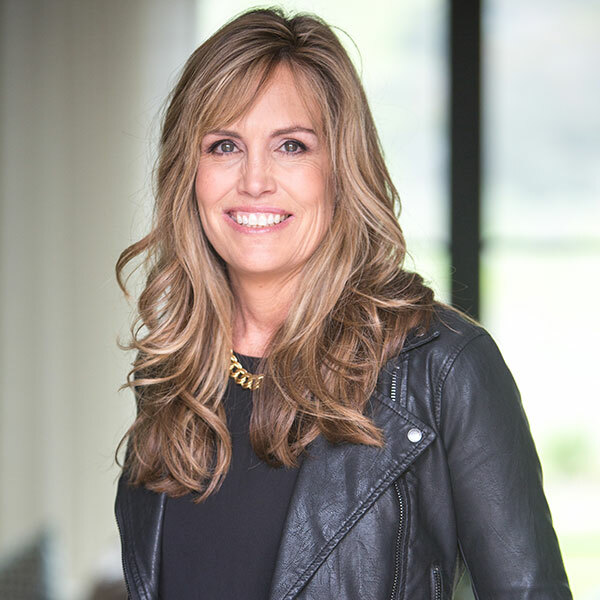 Today we welcome Wendi Young of Wendi Young Design www.wendiyoung.com With over twenty years in the design business, Wendi, along with her talented design team, has completed hundreds of full scale interior design projects for clients near and far. Wendi has witnessed first hand the transformation of the design industry and has responded both creatively and from a business perspective with acceptance and innovation. Her thoughtful approach to business and design has served her well over the years and her message today is both thought provoking and inspiring. Today we welcome Denise Morison of Denise Morrison Interiors dminteriors.net. 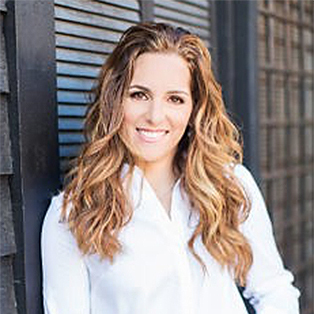 Denise specializes in new construction residential interior design and has recently added a retail component to her design business called House of Morrison. If you’re thinking about adding a new stream of revenue to your design business concept this is the episode for you! We discuss online verses brick & mortar, private label, and specialized marketing. Today we welcome Lisa McDennon of Lisa McDennon Design www.lisamcdennon.com and NUANCE Home Boutique www.nuance-home.com. Both based out of Laguna Beach, CA. In this episode we discuss the synergy between designers, builders, and architects. We talk about how Lisa achieves her signature refined and sophisticated design style and we discuss her recent collaboration with HINKLEY LIGHTING and how it almost didn’t happen. Today we welcome Valerie Saunders of SERENDIPITE, a residential interior design firm www.serendipitedesigns.com. 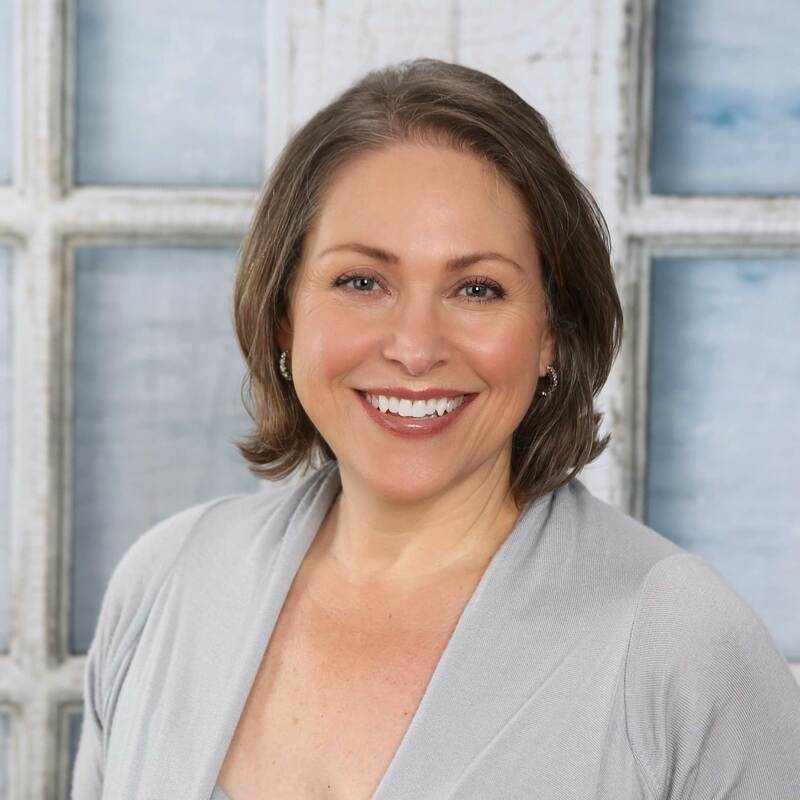 Valerie has been in the Interior design community for over 20 years and is celebrating her 9 year anniversary as the leader of her very own design firm. Valerie is the consummate “hostess with the mostess” and she uses her gracious hospitality to connect with not only her clients but also her employees, associates, and service providers. 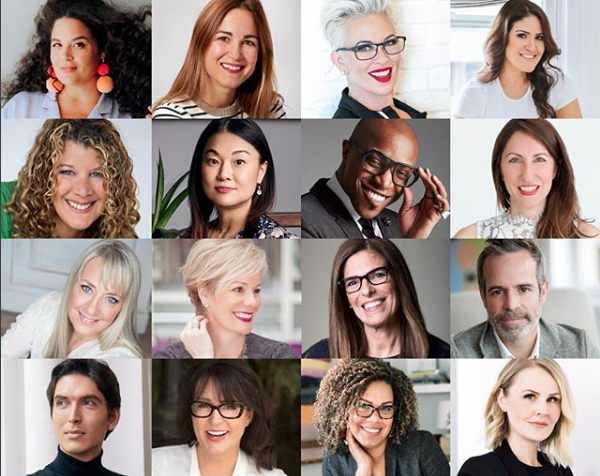 Valerie comes from a place of giving and her message of client satisfaction coupled with her steadfast business approach is truly an inspiration that I can’t wait to share with you.